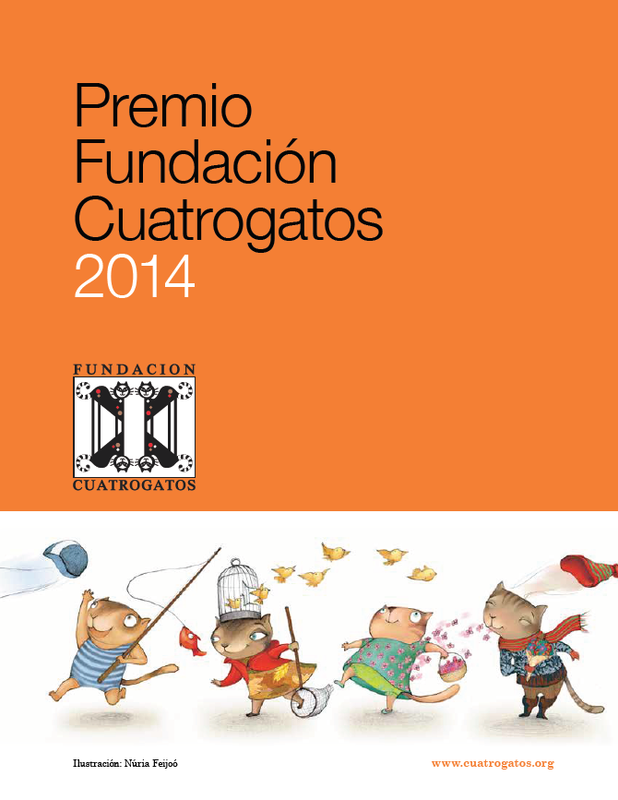 The Fundación Cuatrogatos Award was established in 2014 to contribute to the dissemination and reading of high quality books created by Ibero-American writers and illustrators. 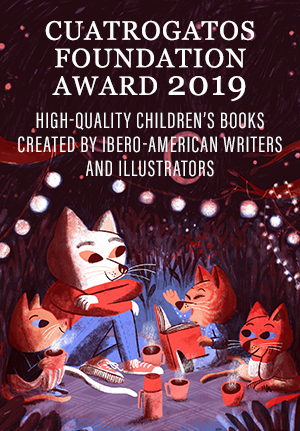 Each year, after reading, analyzing and discussing a wide and representative sample of children's and young people's fiction books, published in Spanish by small and large publishers of Iberoamerica and the United States, a readers' committee selects the winning titles contest. 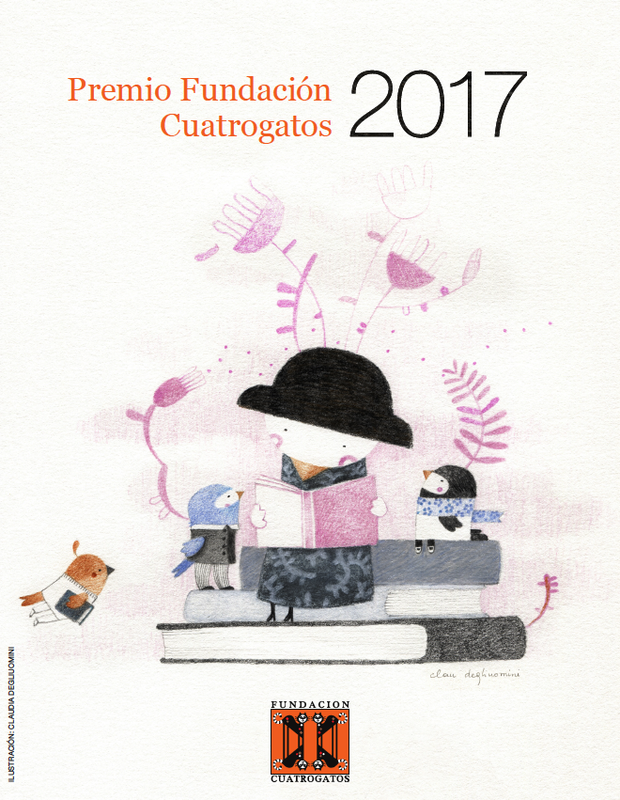 These are 20 books highly recommended for their literary and plastic values ​​that, according to our institution, deserve to have the greatest diffusion. 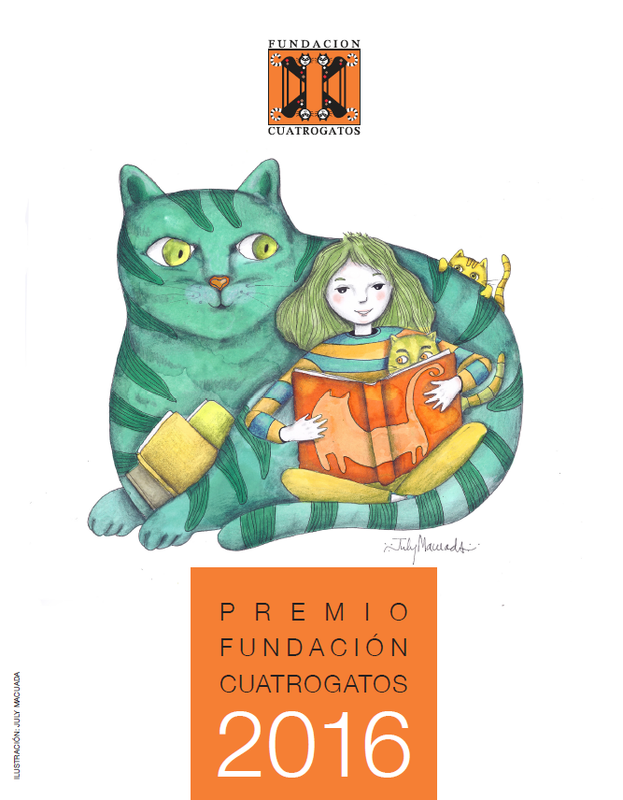 By awarding the Fundación Cuatrogatos Prize, we want to contribute to reaching the greatest possible number of homes, schools, libraries and other spaces where it is possible to meet young readers with works of the highest quality. 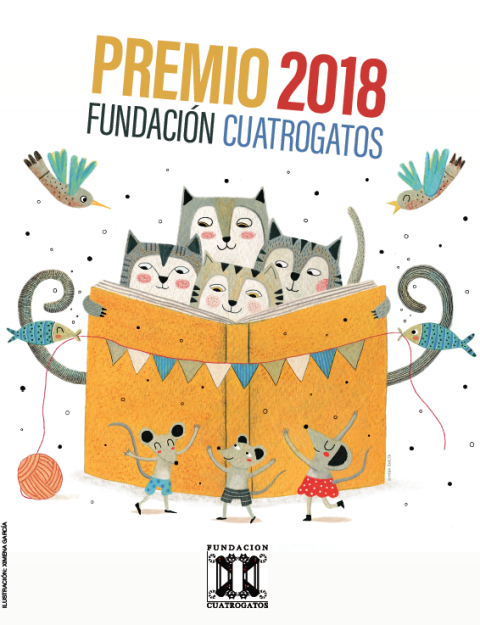 The prizes are chosen by a team of professionals of multidisciplinary formation - philosophy, education, journalism, sociology, librarianship, theater, plastic arts - that share the interest for the creation and study of children's and young people's literature. 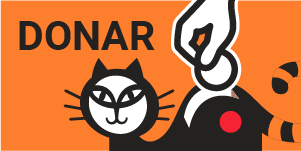 The members of this group are looking for quality, intelligent proposals, fun, touching, disturbing, make them think: highlight books they would like other people to know and read. 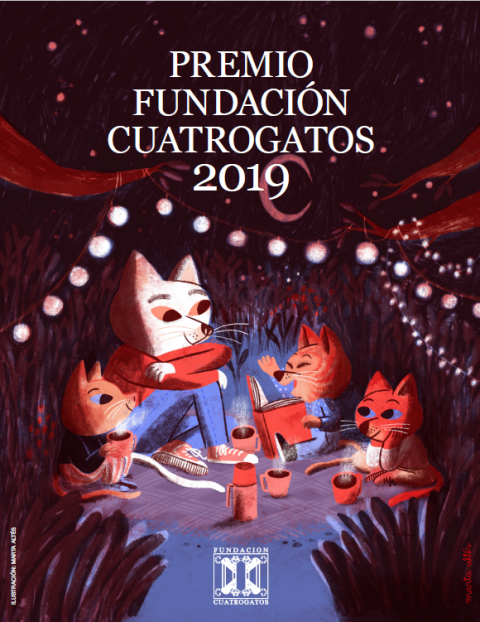 This research work on the Spanish publishing offer, which the Cuatrogatos Foundation perpetually pursues, aims to be of use to parents, teachers, librarians, editors, researchers, journalists, artistic creators and all adults interested in promoting reading between the youngest. 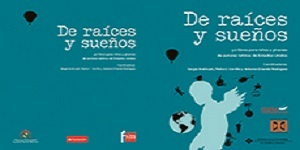 Books for prelectors, which requires the presence of an adult intermediary to help children relate to both written text and illustrations. Simple language and structure books, which allow the child to explore their newly acquired skill as a stand-alone reader. 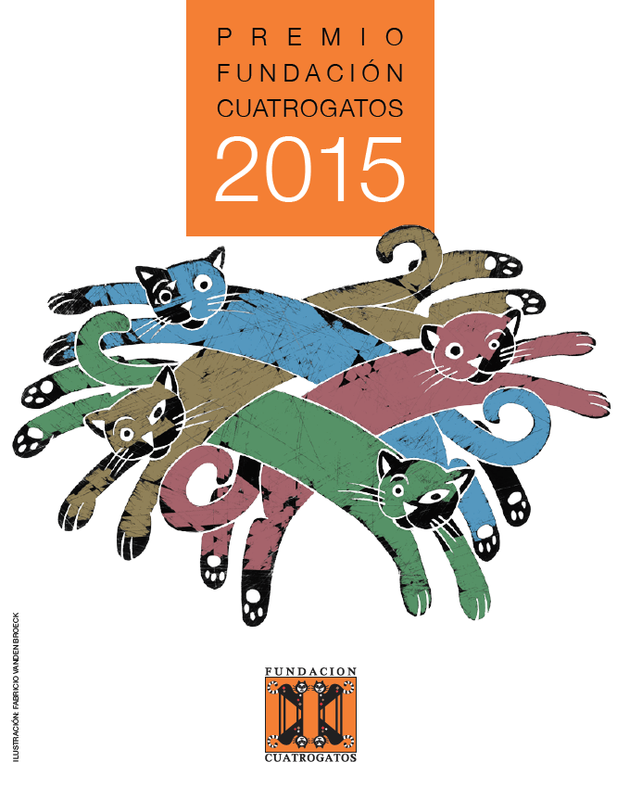 Books that you can read independently or with the supervision and support of an adult mediator. Literary works of greater elaboration and requirement, which can be enjoyed by those who already can read with ease and have gained confidence in their skills. Books for brave readers, who are not intimidated by the complexity of the works or by its extension. 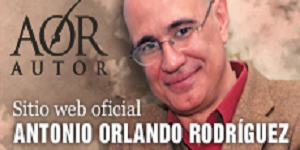 Proposals that demand a greater commitment from the reader in his capacity as co-creator of the literary text. Works that can captivate and enrich an experienced reader, capable of facing all kinds of challenges related to both formal construction and content. 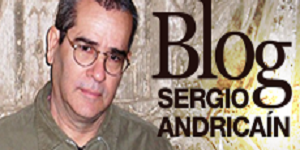 Books-bridges to move to the universe of adult literature.